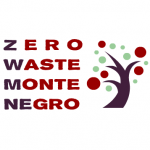 Montenegro Eco Adventures donates 5% of its profit to the NGO Zero Waste Montenegro. In October 2016, Montenegro Eco Adventures founded an NGO named Zero Waste Montenegro in partnership with the renowned local NGO Green Home and the Zero Waste Europe Foundation. The vision of Zero Waste Montenegro (ZWMNE) is to bring Montenegro to the next level of awareness and action towards waste reducing, reusing and recycling. We, the founders, have together tens of years of experience in the Industry sector, Project Management, Management Consulting, Environment and Natural Resource Management. With that expertise, and the support of our guests, we are confident we will be able to make a noticeable difference. In June 2017, we published the Montenegro Recycling map to inform citizen of Montenegro of all the possibilities to recycle in their cities or municipalities. In June 2017, we also published the first guide in Montenegrin language to transition towards a Zero Waste lifestyle. In July 2017, we started the Reusable projects to make affordable reusable bags available in Montenegro. We also started a petition to ban single-use plastic bags on national level. 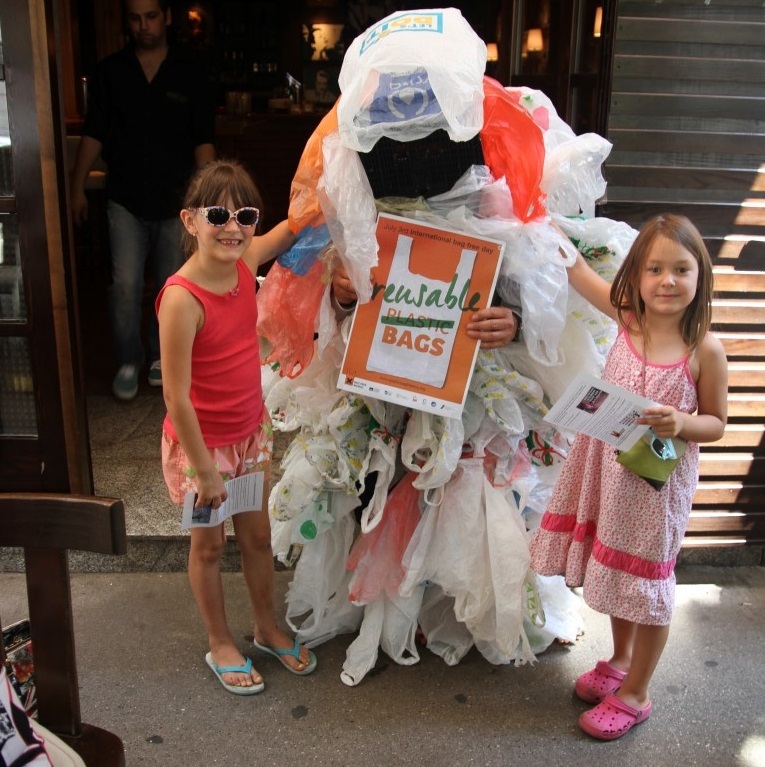 We organized in 2015 and 2017 the International Plastic Bag Free Day to raise awareness of the damages caused by single-use plastic bags in the environment, and encourage the population to refuse single-use plastic bags and use reusable ones. The event was well covered in the local press (see here). 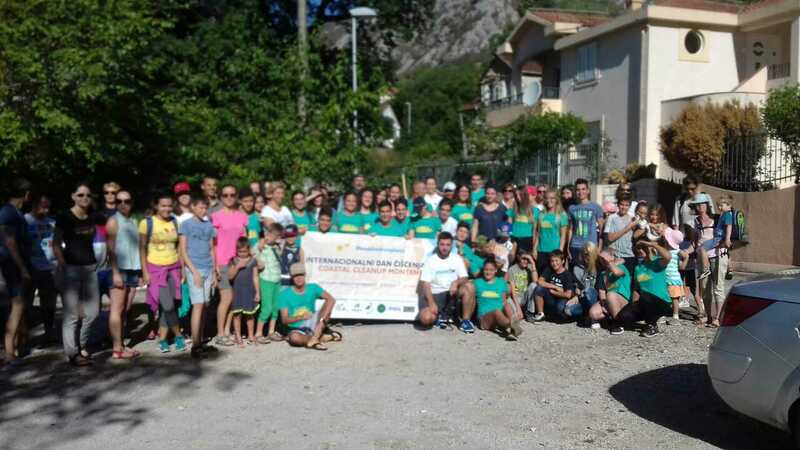 In September 2017, we organized the largest joint international coastal clean-up ever organized in Montenegro: 7 organizations responded to our call and together we cleaned up 5 beaches (Kotor, Bar, Sutomore, Ulcinj and Tivat) and several trails along the Montenegrin coast. All together 136 volunteers picked up more than 60 cubic meters of garbage on the beach and in the sea. Most garbage collected were made of plastic bottles, beer cans, cigarette butts and plastic bags. September 2016: Start of the wildlife monitoring project in Haijla and Prokletije in collaboration with the direction of the National Parks.